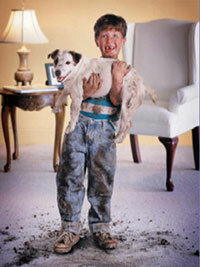 ServiceMaster DAK is the one to call when you need carpet cleaning in Schaumburg IL. What makes us unique is our process, we’re the cleaning people who care. We offer residential and commercial carpet cleaning services in Schaumburg IL and will schedule an appointment convenient for you, with a 2 hour window of our arrival time. ServiceMaster DAK did an excellent job of cleaning my carpet. I’ve had my carpet cleaned before the old fashioned way (steam) and still came out slightly dull and gray. With their procedure it actually came out looking great. They were very friendly, professional, on time and reasonably priced. 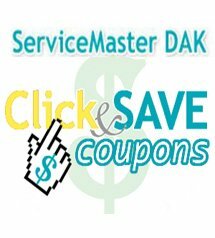 I would highly recommend ServiceMaster DAK!